All Cottonwood homes currently listed for sale in Cottonwood as of 04/18/2019 are shown below. You can change the search criteria at any time by pressing the 'Change Search' button below. 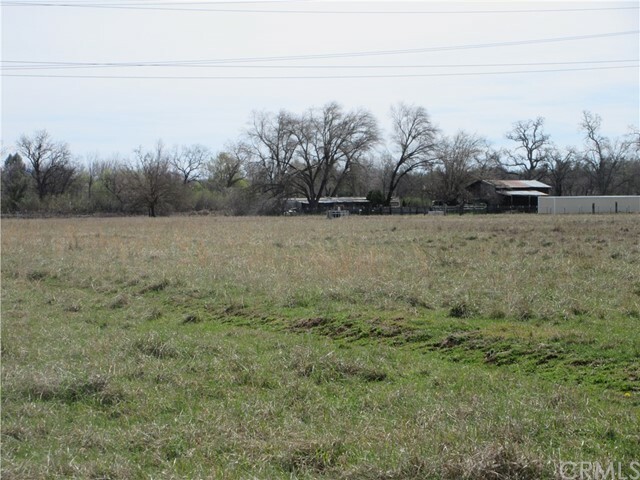 "This wonderful 13.74 acre property is ACID irrigated. Property is fenced and cross fenced for livestock. There is a barn, 5 stall with paddocks and a corral. There is a well with 1 sewer hooked up and 6 hook-ups on standby."